The first year (100 Level) and are now in their second year (200 Level); with minimum 3.0 CPGA. Interested and qualified candidates should apply in writing through the Rotary Club in their community. Mandatory Reference Letter/letter of recommendation from applicant’s Tertiary Institutions. Curriculum vitae, Credentials, including the first year final examination result and other document that may be considered relevant. 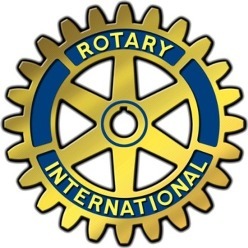 Note: Applications not routed through a Rotary Club shall not be considered.